Are you creating Instagram Stories but you’re not seeing the results? That’s why today I’m going to teach you how to engage your audience through interactive stories. 400 million people tune into Instagram Stories every day, so if you’re looking to gain more followers and increase your engagement now is the time! So why are interactive Stories important? 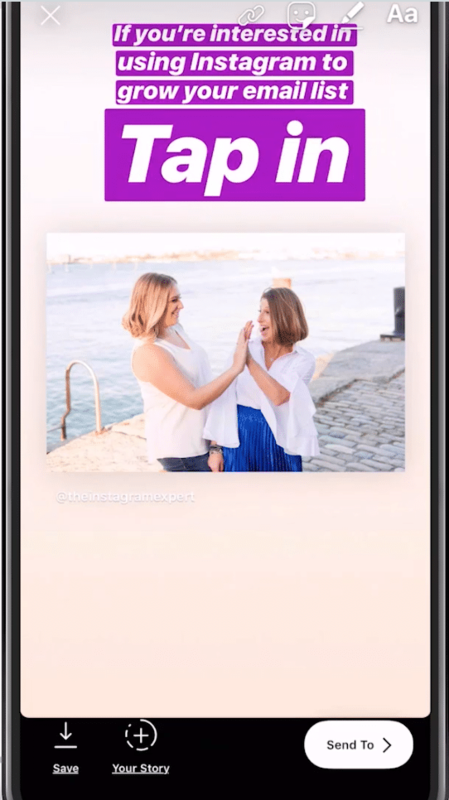 Just like the Instagram feed algorithm, Instagram Stories tries to connect people with the content they’re most interested in. That means the more people engage with your Stories, the more likely they are to see your content in the future. What do I mean by engagement? I mean people are physically taking their finger and interacting with your Instagram Story, they’re not just watching with their eyes. Having people watch your Instagram Stories from beginning to end is no easy feat. In other words, it’s important that you keep an eye on your viewer retention. 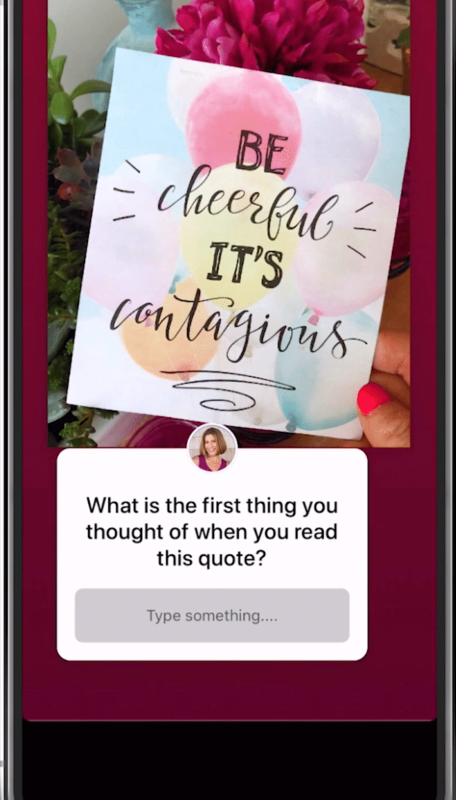 By adding more engaging elements into your Stories, something we’ll dive into shortly, you’re encouraging people to do more than just passively tap through your Stories. I’ve always said that it’s not about the number of followers you have, but the relationships you build. Instagram Stories is your opportunity to turn your followers into loyal customers. By taking the time to show you’re interested in cultivating meaningful relationships, people will feel more compelled to put in the effort to engage with you. 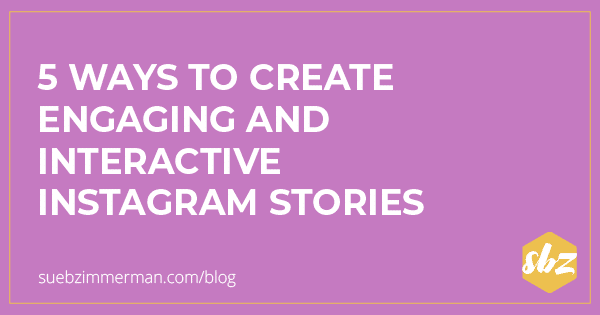 Here are the top five ways to make your Instagram Stories more engaging. Sometimes it’s not just about the question you ask in Instagram Stories, but how you ask it. That’s why I love to mix it up by using Instagram’s variation of its polling sticker: the sliding scale. This sticker allows you to ask people “how” instead of just a simple yes or no question. For example, you could ask people how much they love your latest product or how much they’re looking forward to your brand’s upcoming launch. The emoji will animate as they drag it up and down the scale, and you can even see how individuals answered. Even after you get your final poll results, don’t forget to leverage this engagement too. 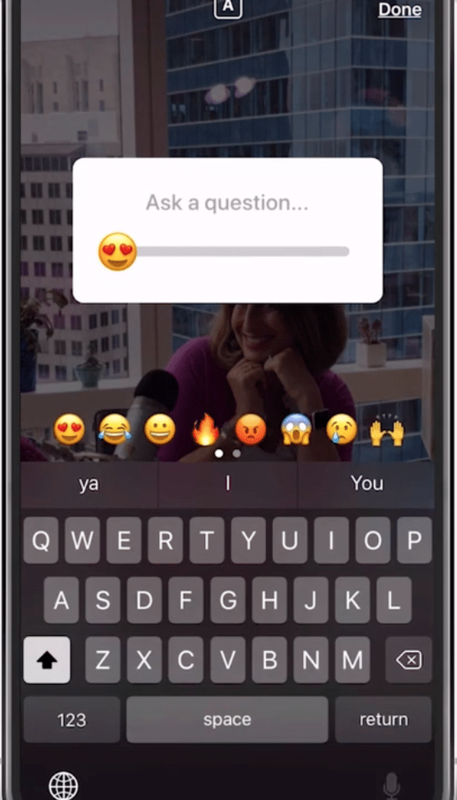 You can either create a Stories clip with your reaction to the poll or share the poll results in a screenshot. If you’ve read any of my past blog posts about Instagram direct message, then you know that the magic goes down in the DM. 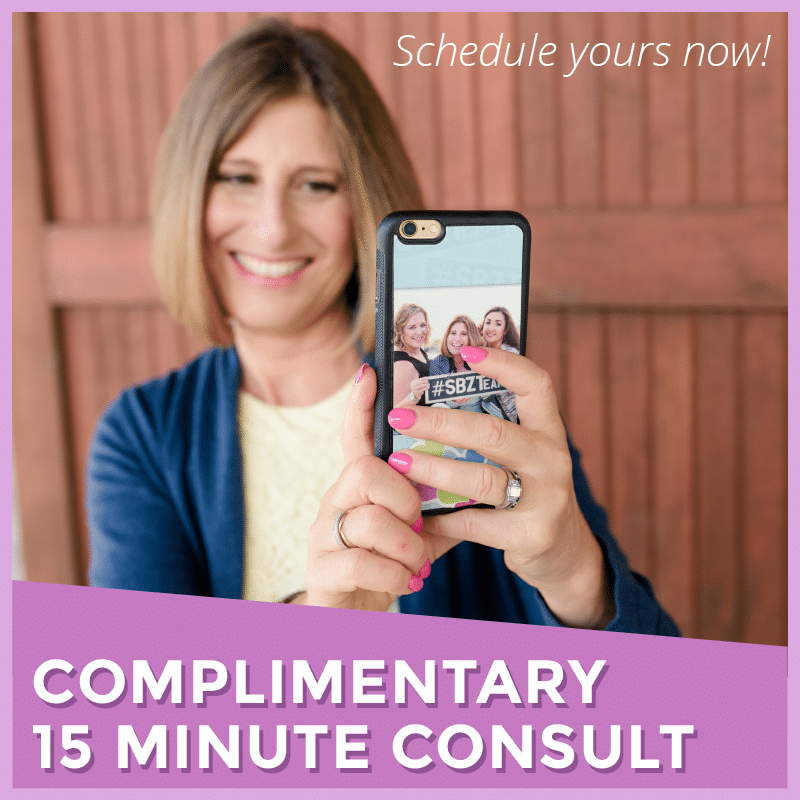 This is your chance to have one-on-one conversations and show people that there’s a real person behind your brand. Your followers will love that you took the time to respond, and you get to cultivate strong customer relationships, it’s a win-win. Sometimes it doesn’t even have to be directly related to your business … you shouldn’t be selling 24/7 anyway. Often, I’ll highlight a product, like this mat, that I love in my Stories and encourage my followers to reach out for the link to buy. It’s a customer connection that feels genuine and is really easy to do. 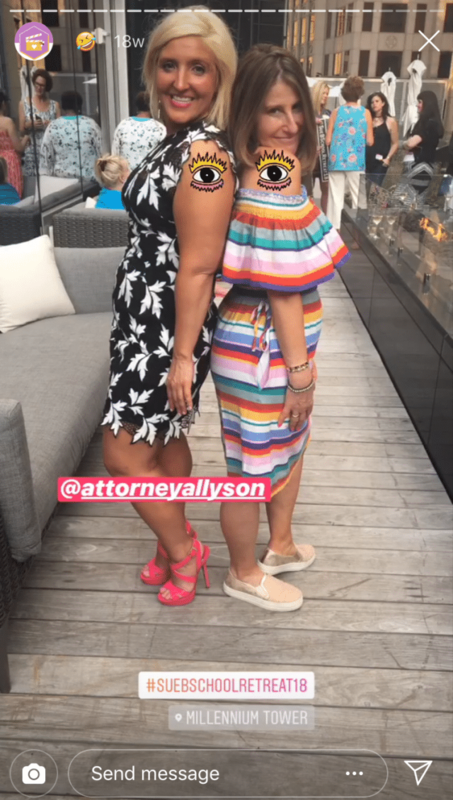 One of the biggest opportunities in Stories is the chance to connect with other people in a hashtag hub or in your community. When you use the hashtag and/or location sticker not only will your Stories be seen by your followers, but now you have an opportunity to be seen by anyone. If enough people engage with your Stories, you might even end up on the Explore page. You can also tag people in your Stories. It’s a small gesture, but it makes it easier for them to repost your Stories clip on their account and gives them a shout out… which everyone loves! When Instagram rolled out the ability to add posts to your Instagram Stories, it was a big deal. It goes without saying that the ability to send your followers to your specific posts from your Story is really useful. Whether it’s your latest blog post or a new product, this is your chance to “tease” your feed content. Just make sure when you’re adding text to your Stories clip that you tell them why they should tap into check out that post. Want to create more FOMO? Take a screenshot of the post and cover part of it with a fun Gif. You can also use Stories to send people to the link in your bio or share your IGTV video. 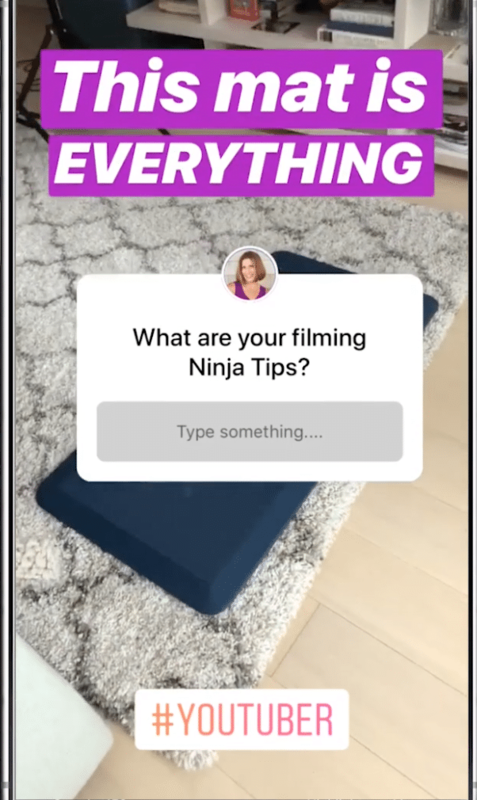 Ninja Tip: If you’re going to drive people from your Stories to your feed, you want to tell them the value in tapping through. But you also want to track how many people are going from your Stories to your feed. That’s why I recommend using a dedicated hashtag, something that resonates like a keyword or phrase, that you encourage people to use when they comment on your post. 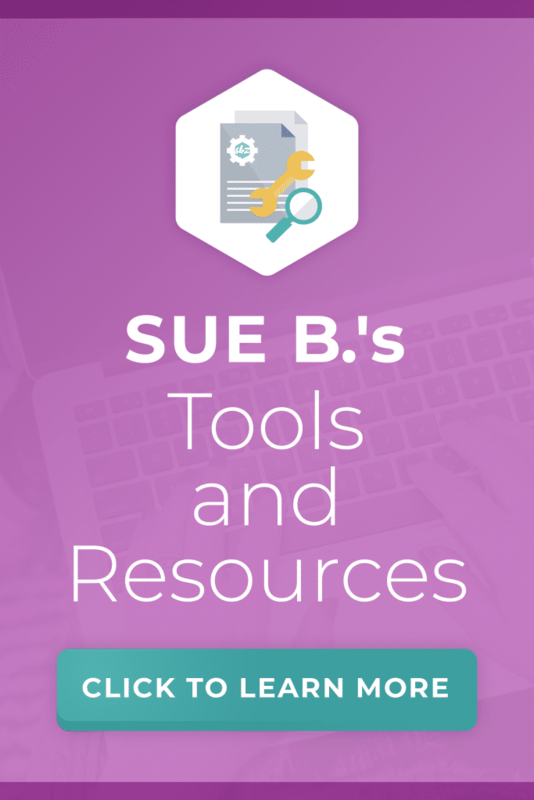 For example, my dedicated hashtag is #SueBStories. 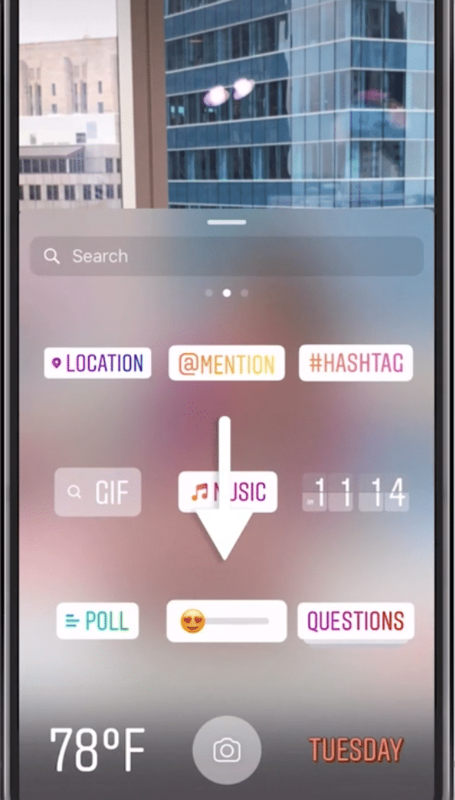 Instead of sending out a lengthy survey that no one is likely to respond to, give people a more instant, fun way to share their opinions by using Instagram question stickers. Just like the sliding scale, you want to think about questions that are actually worth asking. This is your opportunity to understand your followers’ goals, preferences and, possibly, help you to brainstorm more Instagram content for the future. The responses to your questions will help you to create more content that grabs the attention of your followers and encourages them to tap through while actively engaging with your Story. 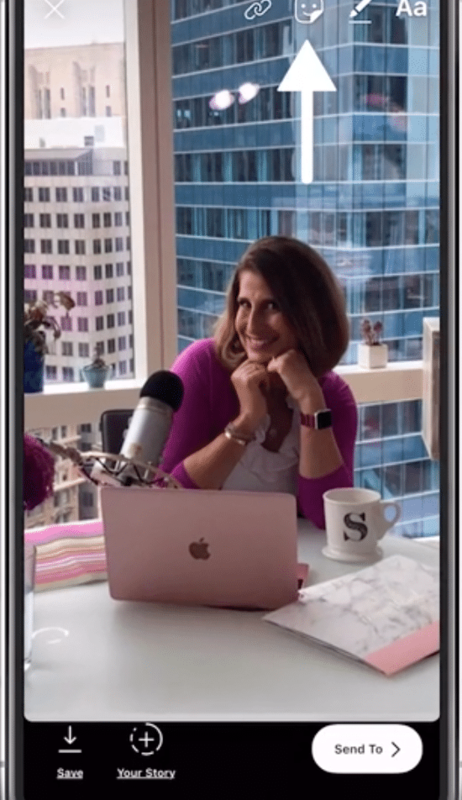 There’s no question that Instagram Stories is a great way to grow your followers and build a strong business on Instagram. Let me know in the comments below your favorite way of interacting with people that you follow. 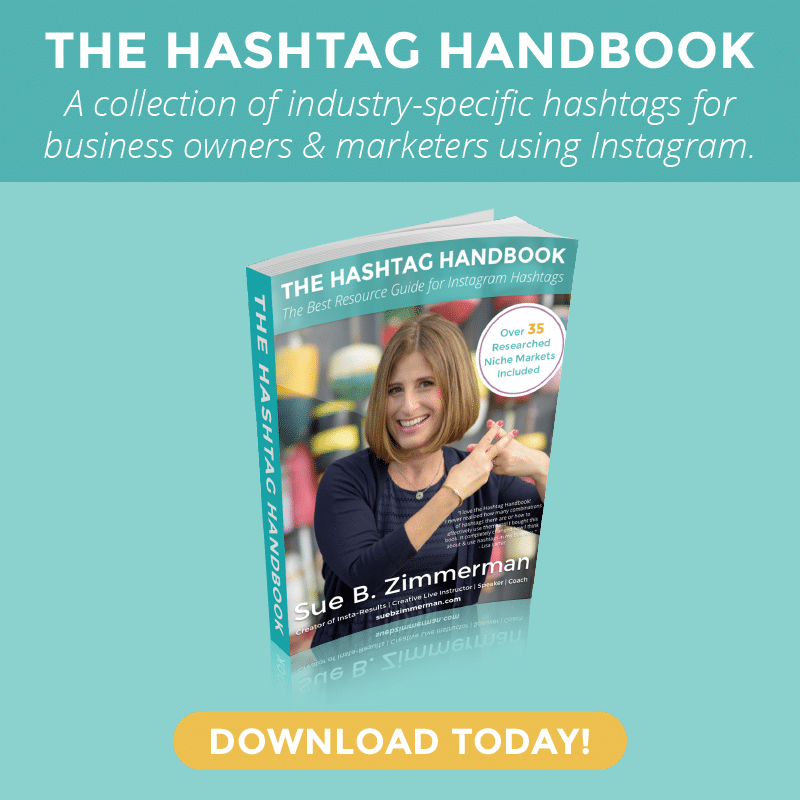 If you still feel like you don’t have time to create Instagram Stories for your business, be sure to check out my youtube video. It’s all about one of my favorite Instagram tools, Planoly, and how it can help you improve your efficiency without sacrificing content quality. While you’re there, make sure you subscribe and hit the bell to be notified of my Youtube Party! I’ll be teaching how you can make money on Instagram at 1pm EST, Wednesday, October 24th.